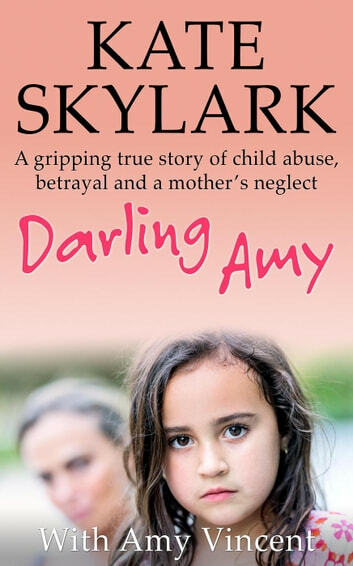 A gripping true story of child abuse, betrayal and a mother's neglect. 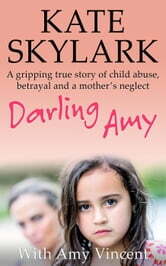 The fifth of Kate Skylark's co-written true child abuse stories. Like many little girls the world over, Amy didn’t have the best start in life, living on a rough council estate, with no dad and an alcoholic mother. But Amy is determined to do better. She works hard at school to make sure she succeeds in life. However, all Amy’s careful plans, hopes and dreams for the future are about to be smashed. Her neglectful mother invites abusive new boyfriend, Ray, into their home, and his reign of terror begins. As Ray’s attentions turn to her little sister, Amy must summon all her strength and take action. She has only one ambition now, to save her sister, Ivy, from suffering a terrible fate. Can she save Ivy in time? WARNING: This book is based upon a true account of child abuse, and as such contains passages that some readers may find disturbing.